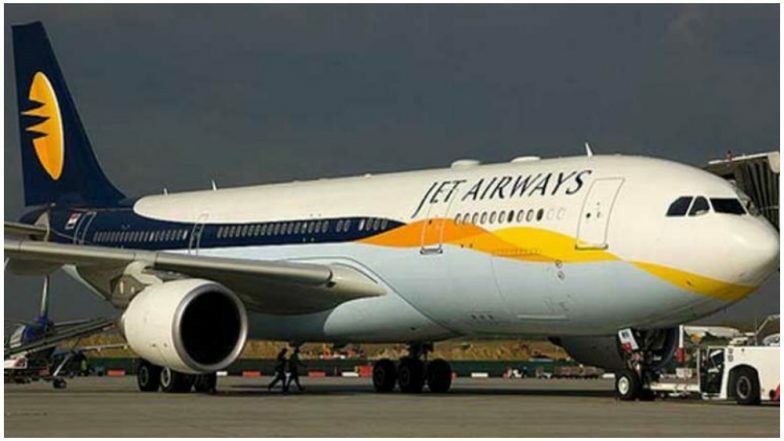 Mumbai, Apr 14: Struggling carrier Jet Airways Sunday said its Independent Director Rajshree Pathy has quit the company, effective April 13, citing time constraints and other commitments. "This is to inform you that Rajshree Pathy has submitted her resignation as an Independent Director of the company with effect from April 13, owing to time constraints and on account of her other current commitments," Jet Airways said in an exchange filing. Jet Airways Stops Forward Booking for East-Bound International Sector.